After more than a decade of drilling, Russian scientists broke through the ice on February 5, reaching a hidden cache of water known as Lake Vostok that has been cut off from the surface since an ice sheet covered it between 14 million and 34 million years ago. The isolated lake bears similarities to features on Europa, whose icy surface is thought to hide a liquid ocean layer. Roughly the size of Lake Ontario, the liquid Lake Vostok lies beneath 2 miles (3.7 kilometers) of ice. 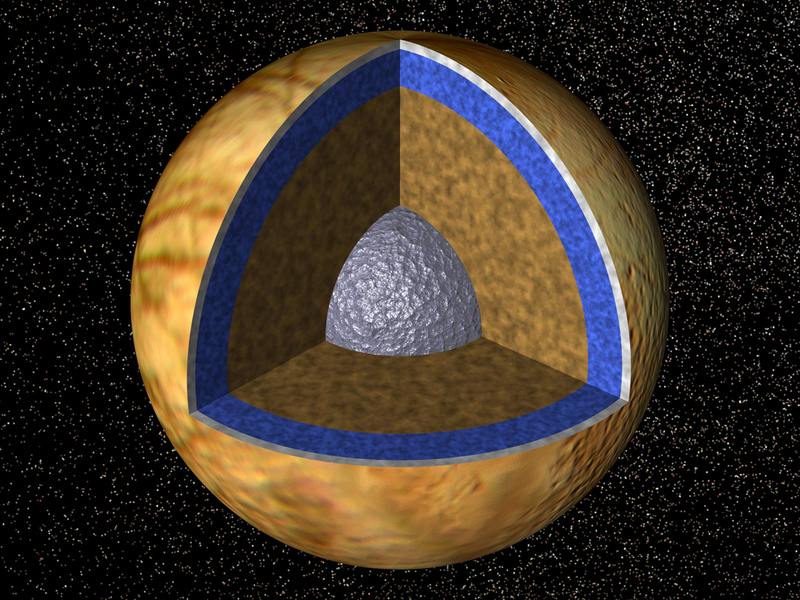 Its chilly depths could mirror the oceans of Europa, whose icy surface is up to 10 miles (15 km) thick. So if the Russian team finds life beneath the ice in Vostok, the discovery could provide insight into what sort of life could develop on Europa. The icy moon boasts two to three times the amount of water found on Earth, water that has most likely been liquid since the birth of the solar system. Because water on Earth played a vital role in the evolution of life, scientists hope that its presence on other planets and moons could have a similar effect. According to scientists Europa is the premier place to search for the second origin of life in the solar system. If they do find a living ecosystem in Lake Vostok, learning about what makes that ecosystem tick, what allows that life to arise and thrive, could provide guidance for how to look for and understand the potentially habitable environment of Europa.